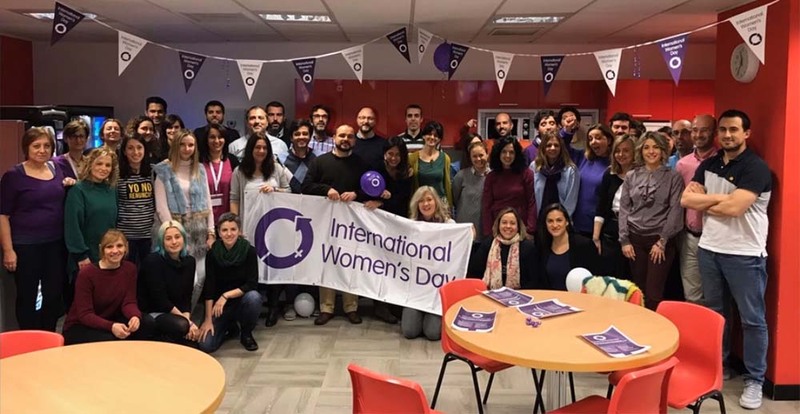 Are you responsible for running 2019 International Women's Day activity? Need help making your job easier? "IWD in a Box" is a great way to save time and hassle figuring out what to do and what you need. The IWD resources instantly create and engaging and professional atmosphere. 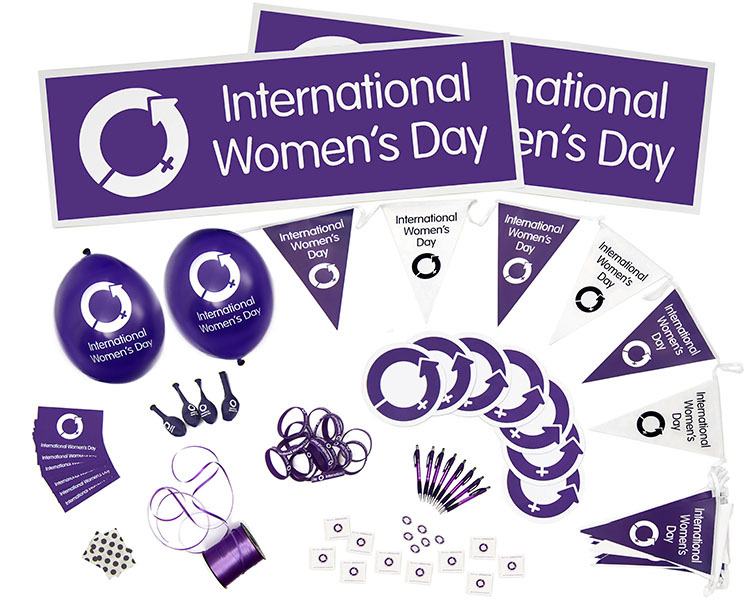 Whether you're a company, government, professional group, charity, hospital, library, retail outlet, community service provider, university or school - IWD Event Packs instantly provide exciting and professional resources for IWD marketing and events.